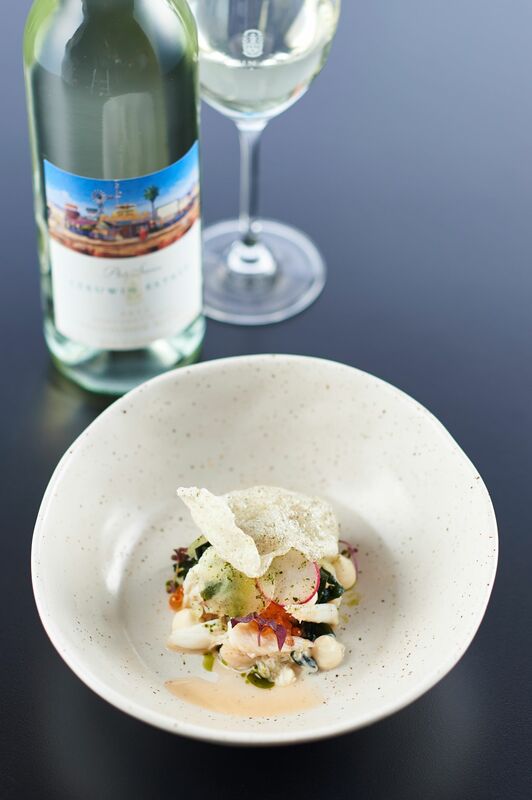 The Leeuwin Restaurant maintains the food philosophy of combining exceptional seasonal West Australian produce, focusing on flavour, texture and aromas, with current and museum release Leeuwin Estate wines. 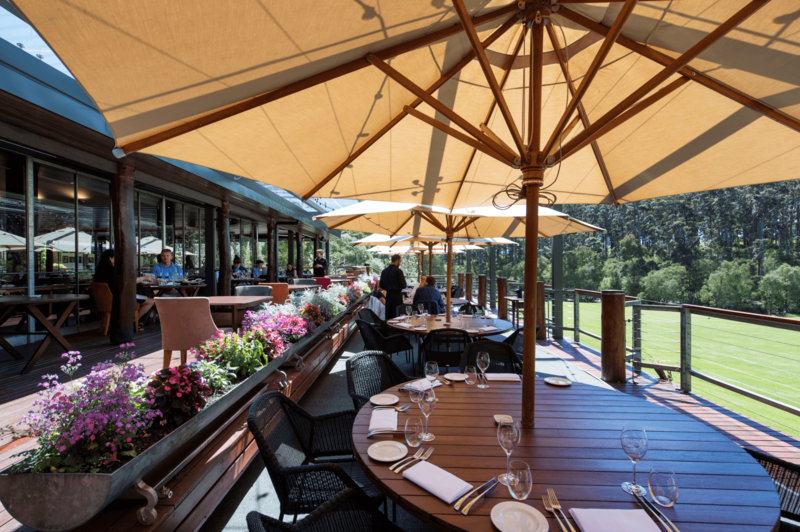 With sweeping verandahs, the restaurant overlooks a meadow surrounded by a forest of majestic karri trees. 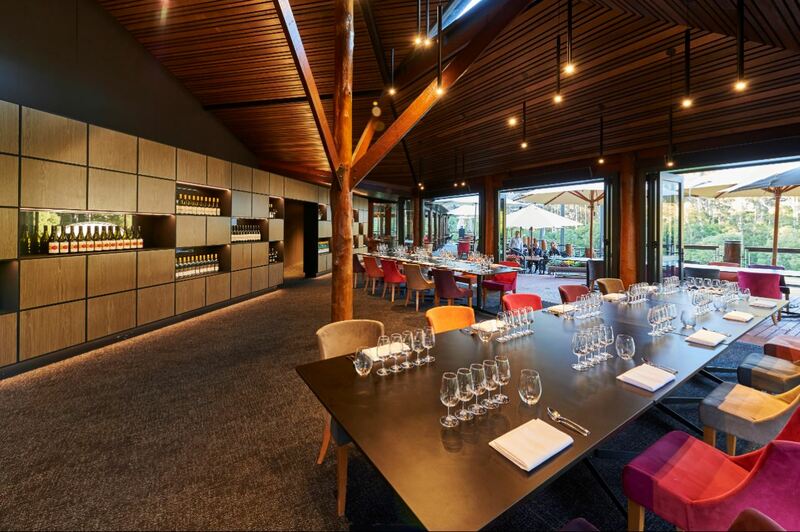 The Leeuwin “Wine Room”, is available for private dining group bookings.